Cracked Windshield After A Car Accident. Stock Photo, Picture And Royalty Free Image. Image 22927090. 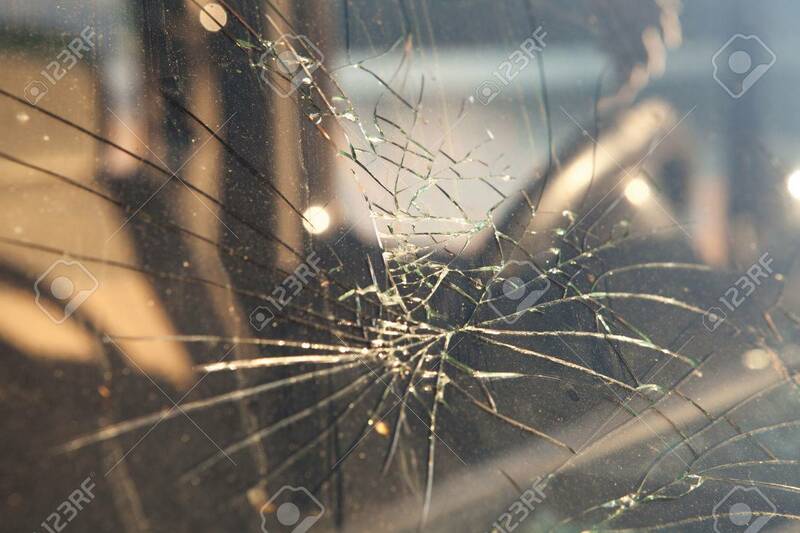 Stock Photo - Cracked windshield after a car accident. Cracked windshield after a car accident.